A brief bout of aerobic exercise can help if you need to stay focused on a task and solve problems more efficiently. It's not news that exercise is good for your body. You can probably recite the litany of physical benefits of regular activity: Exercise helps control your weight, lowers your blood pressure, and dampens inflammation. It reduces the risk of having a heart attack or stroke or of developing diabetes or certain cancers. But exercise is just as important for your mind. 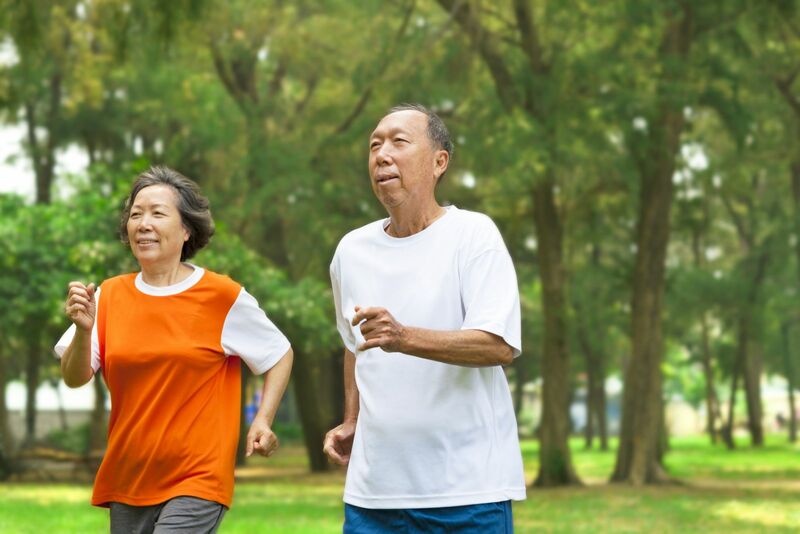 Not only is regular exercise associated with a reduced risk of depression and anxiety, there is mounting evidence that it slows cognitive decline and may reduce the risk of dementia. "There is good evidence that exercise behaves like medicine to improve brain health and thinking skills. There is a growing body of science behind this," says Dr. Scott McGinnis, assistant clinical professor of psychiatry at Harvard Medical School.